The Seven Summits are a mountaineer’s centrepiece, but some may find the heady heights of Everest or the technicalities of Carstensz Pyramid a tad too daunting. 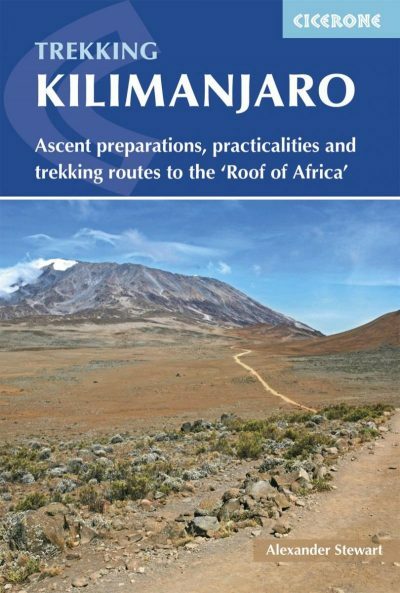 Kilimanjaro, or as we know it, ‘the Roof of Africa’, is the highest freestanding mountain in the world at 5,895m, and requiring no technical climbing ability, is the perfect summit from the illustrious seven to complete first. This guide is booming with knowledge about the six ascent routes available in your quest to reach Uhuru Peak. In vivid detail, it takes you through the cloud forest, onto the Shira plateau, up and over the alpine desert, until you reach the snow-capped peak in time for a radiant sunrise over the African savanna. This book is a godsend for preparation, acclimatisation techniques and important equipment recommendations, while it also delves into life on the mountain – telling tales of the porters, campsites and the mountain’s remarkable wildlife. The Balkans may not be as popular for walking as, say, the Alps, but that’s not to say they don’t offer the same level of fantastic hiking. In fact, the mountains of Montenegro, Albania and Kosovo are home to some truly astounding trails, and to turn a blind eye to them is a disservice unto yourself. With that said, one of the best ways to discover the best of the area is by walking the Peaks of the Balkans Trail. 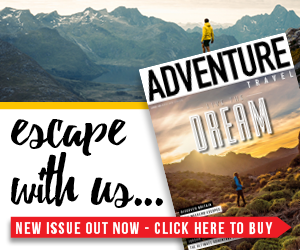 The recently developed route stretches for 113 miles and takes hikers through remote valleys, over high mountain passes and past unspoilt, welcoming villages. As ever, guidebook specialist Cicerone is here to guide you through it all, with an in-depth book talking you through each stage. If you’ve ever stayed in a hut while hiking in the mountains, you’ll know just what amazing places they can be. Far from being just a place for shelter, they often bring like-minded people of all nationalities together to swap stories, share laughter and forge lifelong friendships. This is something that Kev Reynolds believes; so much so that he wrote a book about it. The Mountain Hut Book explores what makes the mountain hut experience so special and how things have changed or evolved over the years. 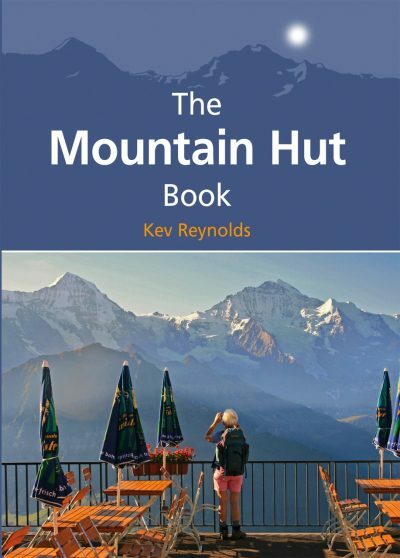 Written in an informative and entertaining style, the book also looks at Kev’s personal favourites and holds suggestions for some truly incredible hut-to-hut hiking routes. It’s practical, interesting, and deserves a place on the bookshelf of all that have enjoyed (or wish to enjoy) staying in huts. When they say fire is nature’s TV, they definitely weren’t lying. But fire is also so much more than that. It’s nature’s central heating system, tumble dryer and, of course, nature’s oven. Sitting around a fire and cooking up a feast is one of those guilty pleasures that sadly seem to be few and far between. But it needn’t be! 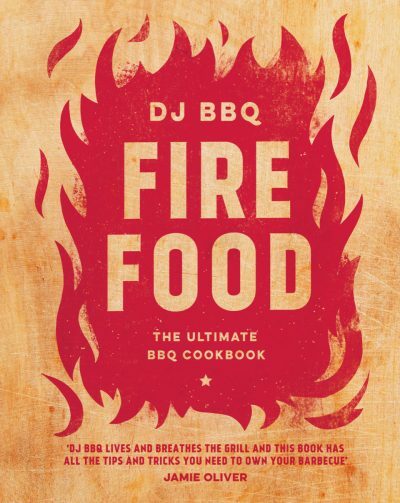 In Fire Food, world-renowned barbeque chef Christian Stevenson (aka, DJ BBQ) shares his knowledge, wisdom and passion on how to perfect the art of cooking over fire. Expect practical information on how to set up your fire and dozens of mouth-watering recipes. Can you think of a better way to spend an evening? 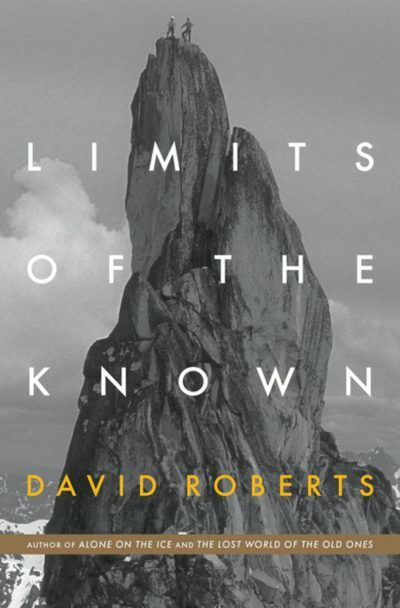 David Roberts has dedicated his life to the risks of adventure through extreme mountaineering on the world’s most fearsome peaks. 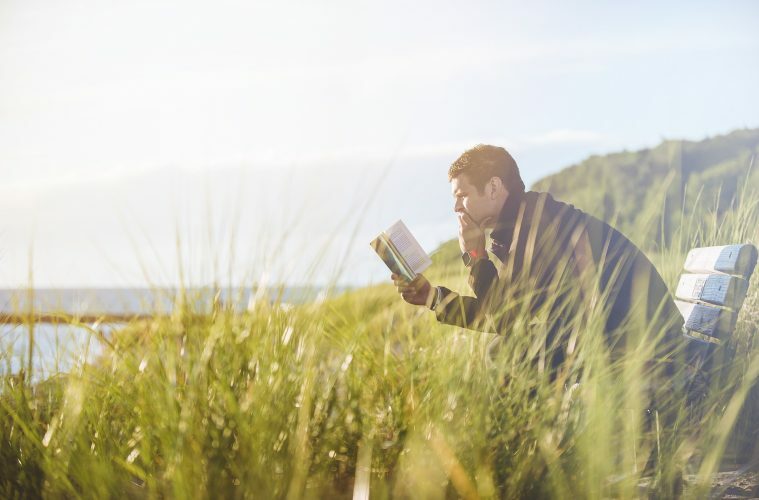 Now, author of almost thirty books and in the wake of his diagnosis of throat cancer, David seeks the answers as to why we put our bodies through such exhilarating tasks. In this book, he entwines the vivid retellings of other adventurers’ contributions throughout history, as well as his own life-or-death undertakings. 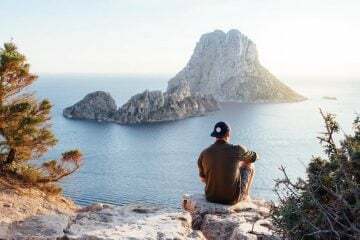 He weighs up the excitement and vitality of adventuring compared to the agony of the cancer diagnosis that has made physical exertion almost impossible for him. This encapsulating narrative pinpoints human spirit and the limitations of the human body in the world of thrilling adventure. 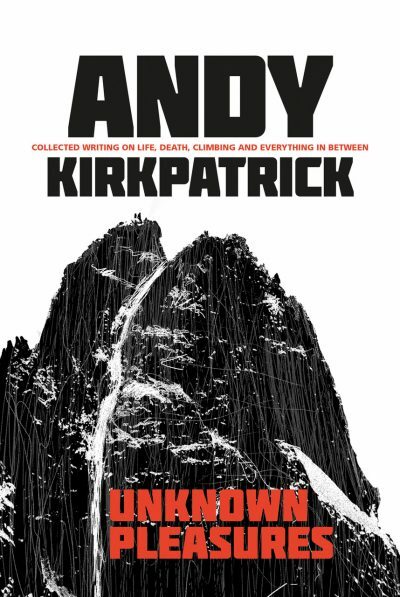 Whether or not you’re obsessed with climbing, this unique book by climber and award-winning author Andy Kirkpatrick is one for your shelf. Fulfilling the book’s alluring and mysterious title, we really do find out the unknown pleasures in the life of a climber. Stories range from climbing to relationships, mental health to fatherhood, and as the book says, this diverse range of topics are “difficult to digest and impossible to forget”. There are tales from Norway’s Troll Wall, Yosemite with his 13-year-old daughter and climbing Moonlight Buttress with The One Show host, Alex Jones for Sport Relief. I found myself immersed in a book that concocts a mixture of hard-hitting pieces and moments of pure outdoor hilarity. Sometimes, the greatest stories are the ones that generate inspiration beyond our wildest imagination. This novel follows Erin, 19, who has never really ventured further than home before. Stumped by watching male adventurers, she wonders why it is always men who carry out nature’s harshest expeditions. 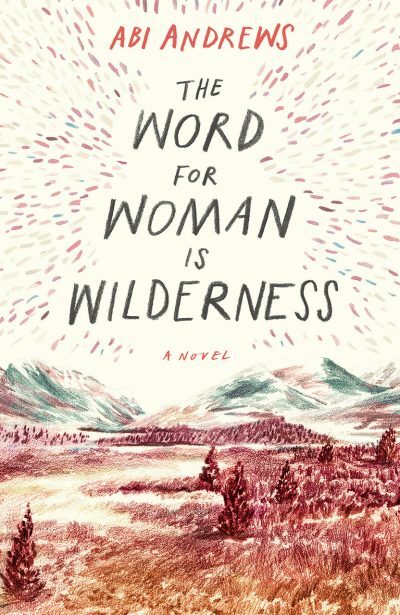 We see Erin challenge the archetypal male explorer as she heads from the Arctic Circle, across the American continent and into a tiny, remote cabin in Alaska. It poses the question, does Erin truly ‘find herself’, or is she just going on one radical adventure? This is an inspiring account of the unprecedented change to the social norms of young women in uncharted territory.